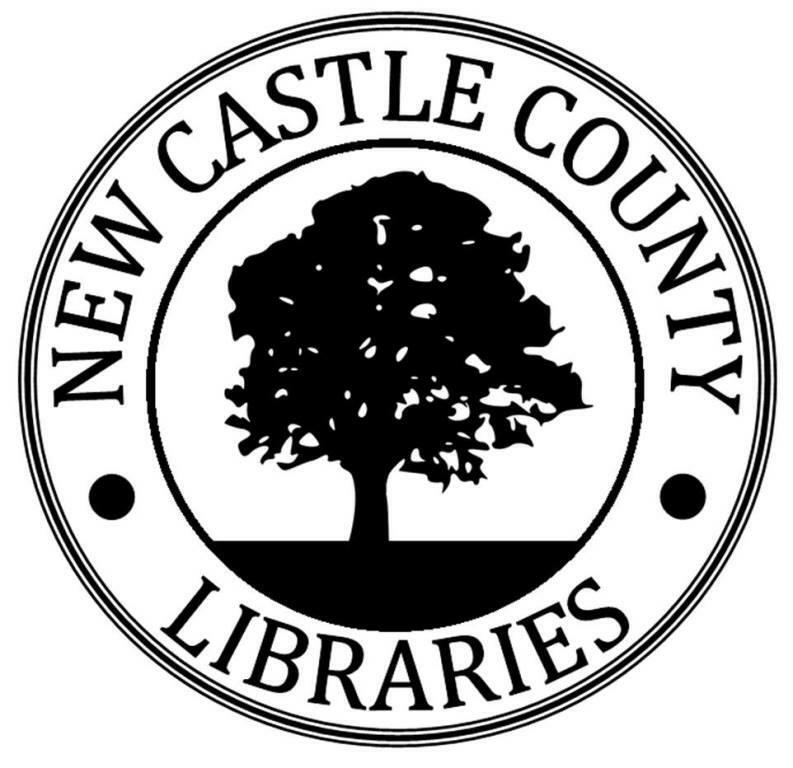 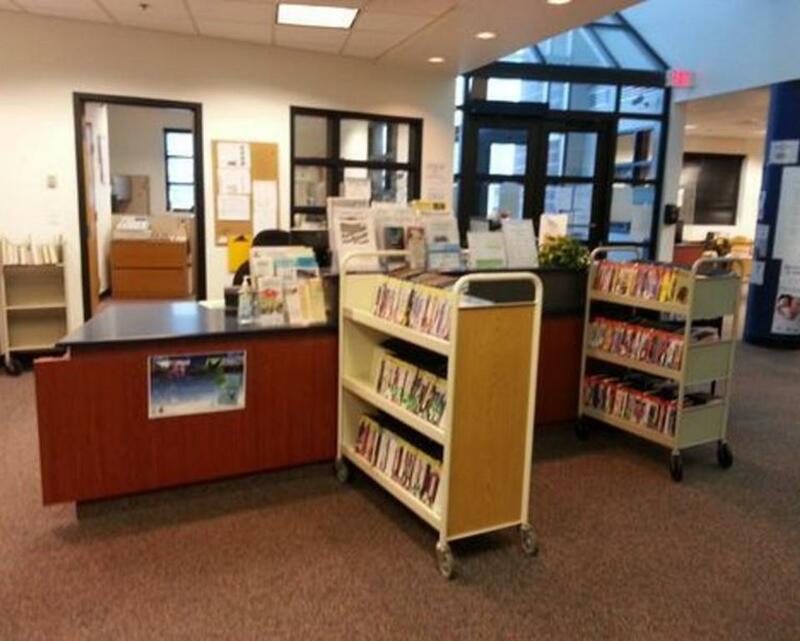 The mission of the New Castle County Library System is to enrich our community by providing library resources and services to meet the informational, educational, cultural, and recreational needs of the citizens of New Castle County. 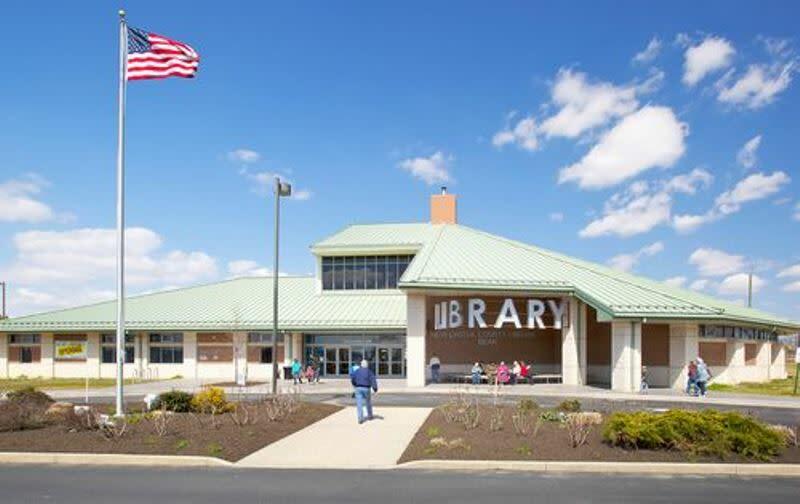 Libraries serve as community centers where people come together to discuss, learn, grow, and share. 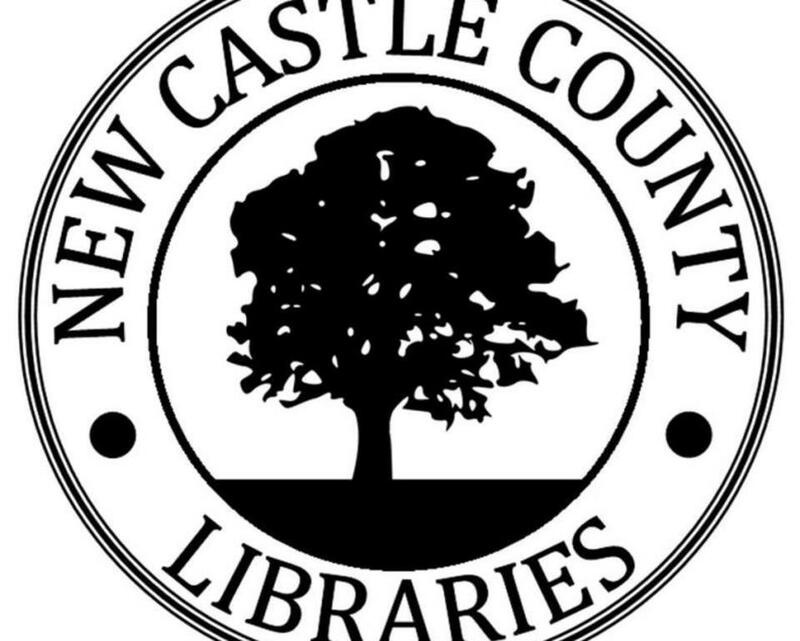 New Castle County offers 14 libraries to use as research and learning tools. 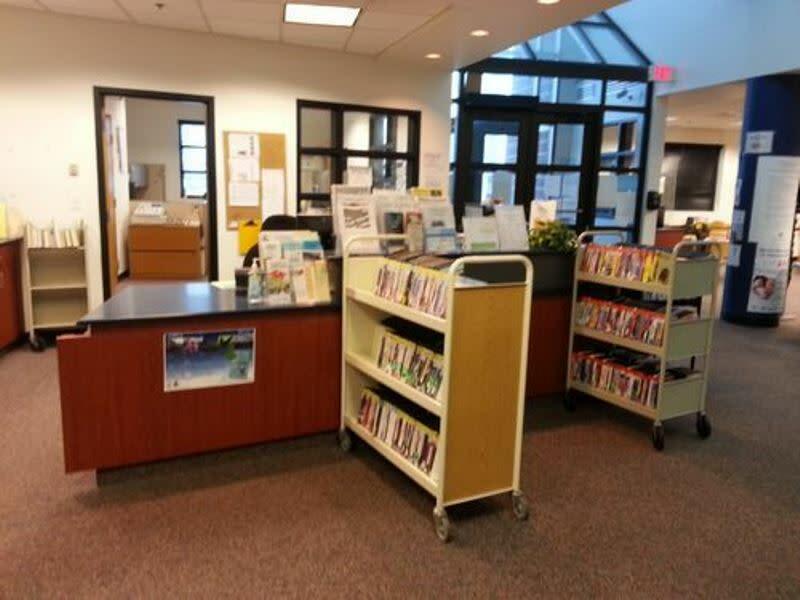 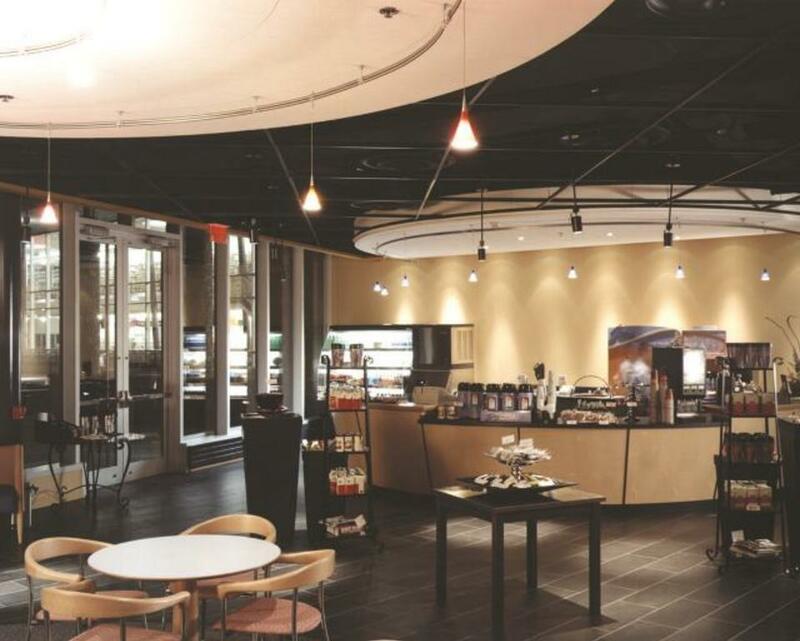 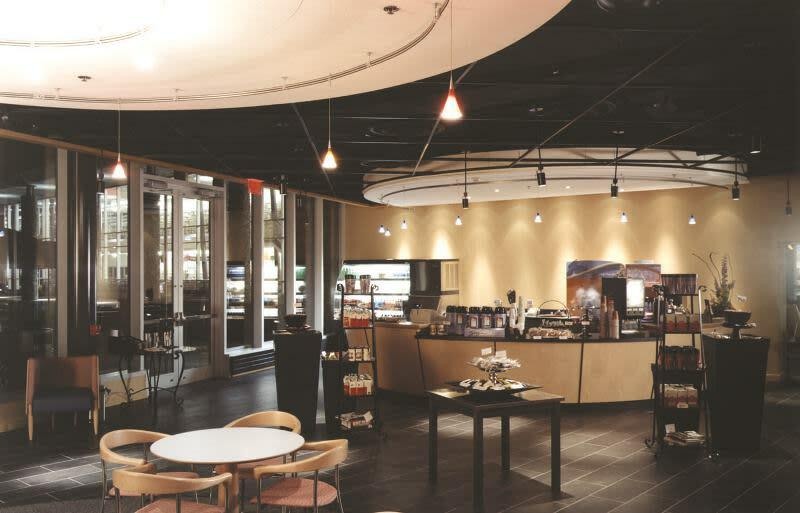 Each library offers different classes, activities, and enrichment fort he community. 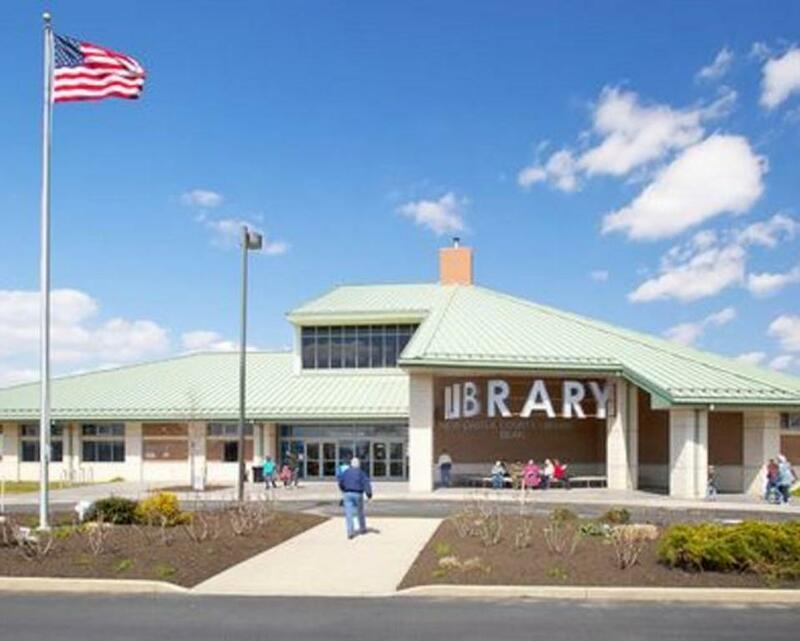 Find the library close to you, and start exploring.